When you think about finding gaming content on the internet what is the first thing that pops in to your head? YouTube? Twitch? What about Twitter? 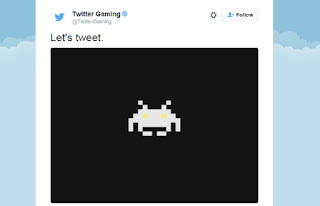 That's right, that little blue bird is going to try it's hand at officially supporting the gaming community. I hope they are prepared to find out that their mom has been in bed with thousands of angsty teenage boys.